4.64 +/- AC for Sale. Zoned light industrial. 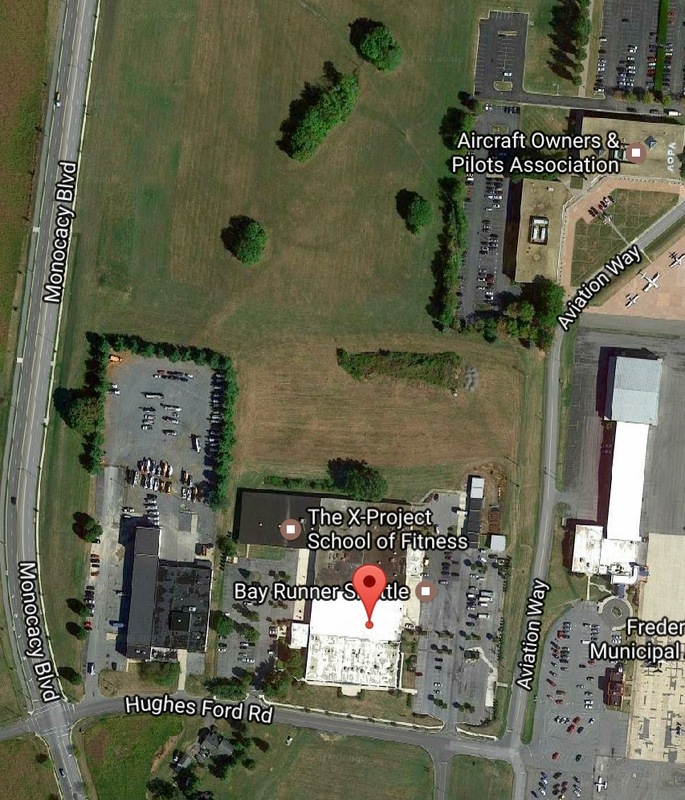 Located by Frederick Municipal Airport. Easy access to I-70. Address: 1341 Hughes Ford Rd.